People living in America can consider the option of living in the neighboring country, Canada, because of the various benefits like universal healthcare, free education, maternal and parental leave and old age supplemental income. Though the process of becoming a Canadian permanent resident is not easy, there are various options available for living, working and studying in Canada. Apply through one of the various categories of residence applications. The different categories are: Skilled workers and Professionals, Canadian Experience class, Investors Entrepreneurs and Self Employed, and Sponsoring family. More details about these categories is explained on the Canadian immigration website. Skilled workers and professionals are granted Canadian Permanent Resident status based on their accumulated points from their Education, Work Experience, knowledge of English / French and other economical qualifying criteria. If the applicant does not have an employment offer from Canada or has not lived or worked in Canada, then he/she needs to be from the list of various qualifications listed on the Canadian immigration website. The self assessment test on this website will help determine if the applicant can apply for permanent residence. A Canadian citizen or permanent resident can sponsor his / her family including and not limited to spouse, partners and dependent children. This will allow that family member to obtain Canadian Permanent Residence. Download the instruction guide available on the Canadian Immigration website. The forms required for application process for Skilled workers and professionals are: Application for permanent residence in Canada (IMM 0008), Schedule 1: Background / Declaration (IMM 0008 Schedule 1), Schedule 3: Economic Classes (IMM 0008 Schedule 3), Additional family information (IMM 5406), Document Checklist (IMM 5612), Use of a Representative (IMM 5476) and the Visa Office forms for the applicant's country of residence. Obtain the application fee payment procedure from the instruction guide. A medical examination, police certificate and language testing will be required. Once all the forms are completed and signed, they can be mailed to the Centralized Intake Office for Federal Skilled Worker Applications in Sydney, Nova Scotia (Canada). Contributor. "How to Become A Canadian Permanent Resident." 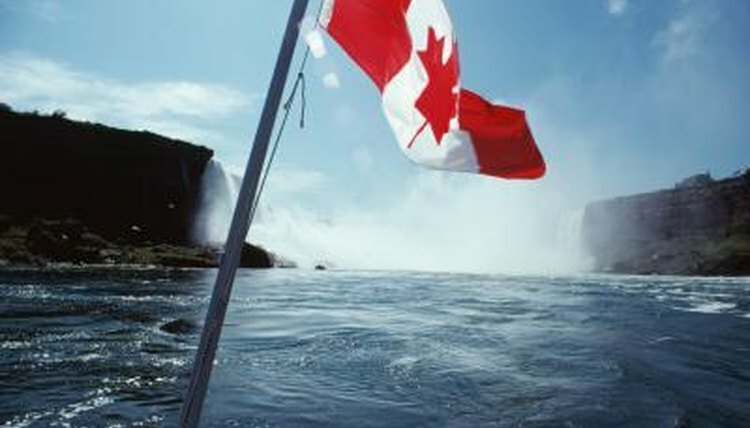 , https://legalbeagle.com/5029282-become-canadian-permanent-resident.html. Accessed 21 April 2019.